The Caribbean Court of Justice has ordered the release of two Barbadian men sentenced to death. Today is a day that Vincent Edwards and Richard Haynes will never forget. The two Barbadians are set to be free men, after being imprisoned since 2007. The two were charged for the murder of Damien Alleyne on July 21, 2007, almost a year after Alleyne’s death on August 11, 2006. The Caribbean Court of Justice quashed their convictions in a ruling handed down today, Tuesday, July 25, 2017, in the CCJ Appellate Jurisdiction for the appeal between Edwards, Haynes and The Queen. 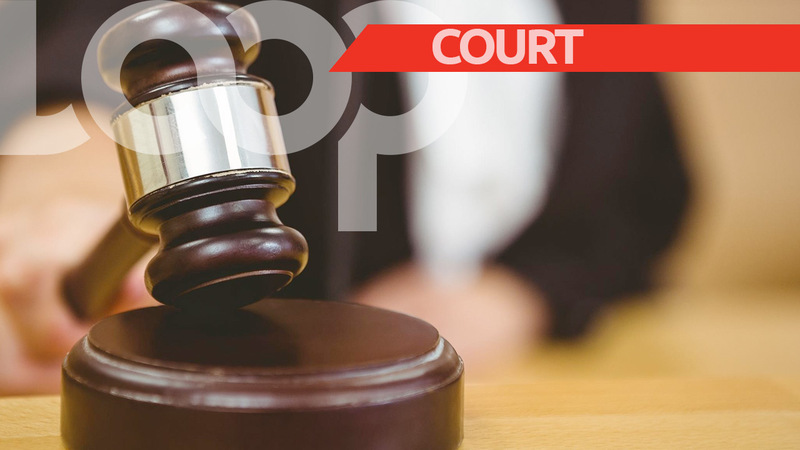 The Court held that the convictions could not be upheld as the sole evidence presented by the DPP was not sufficient to ground a conviction having regard to the provisions and the general spirit of the Evidence Act. 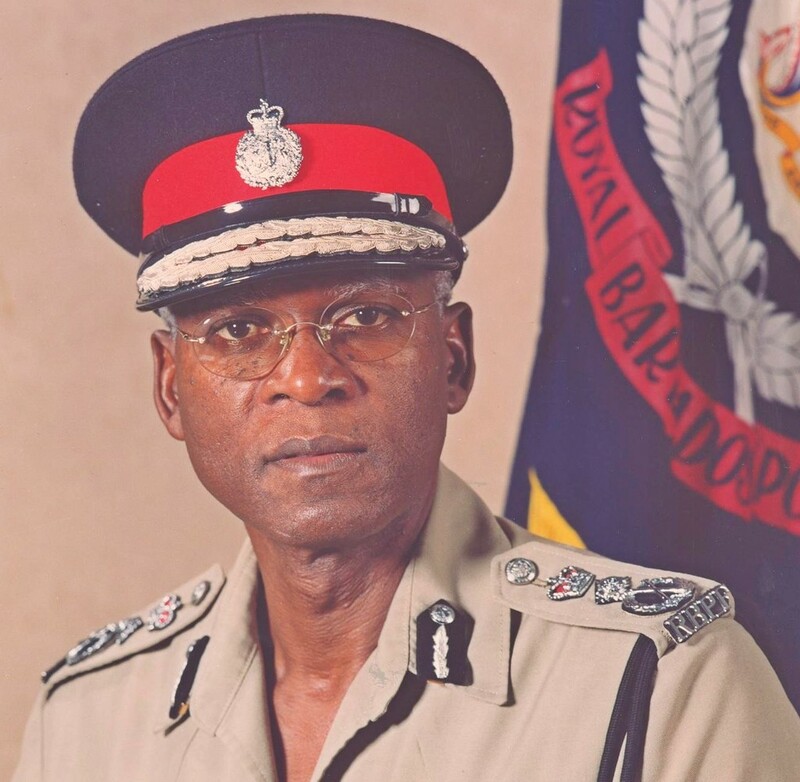 The only evidence linking the appellants to the murder was their alleged oral confessions made to police officers in separate interviews with the officers while at the Glebe Police Station on July 19, 2007, almost a year after Alleyne’s murder. 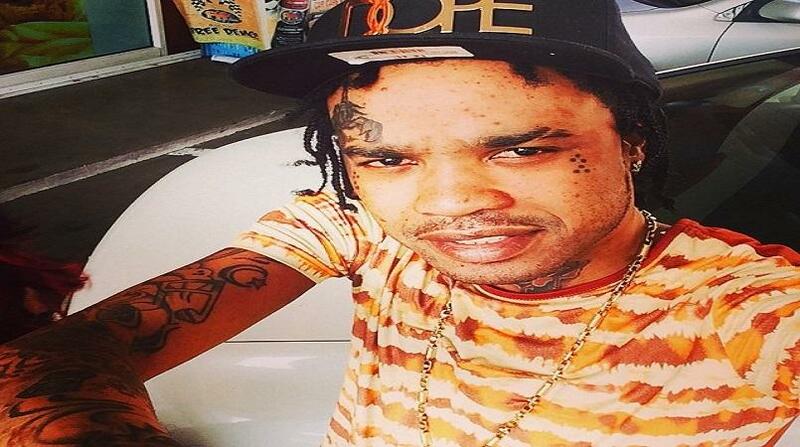 Court records stated that Alleyne was discovered by his girlfriend not far from her residence in Deacons, St. Michael around 10:00 p.m. on August 11, 2006. He had not long before left her residence when she reported that she heard explosions which sounded like gunshots and subsequently found him lying on the road. The police were summoned and commenced investigations. 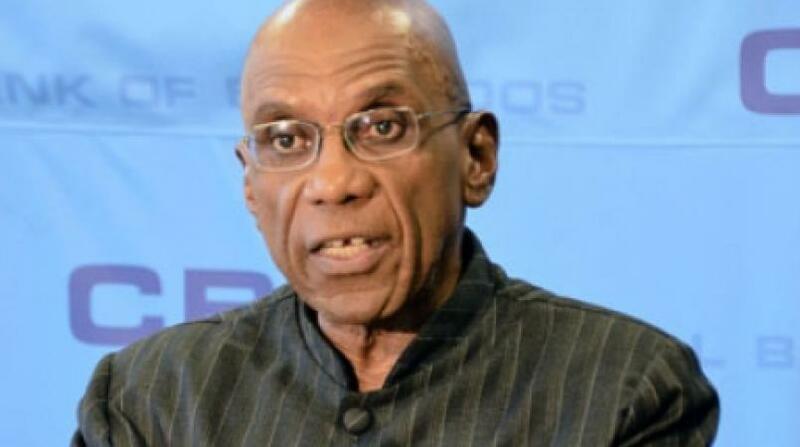 The Police Public Medical Officer, Dr Andrew Murray, arrived minutes after 12:00 midnight and pronounced Damien dead. According to the judgement documents, the police continued investigations and sometime in 2006, Vincent Edwards was taken into custody. He was interviewed and released without being charged. On July 19, 2007, Edwards and Richard Haynes were separately taken into custody and interviewed. Two days later, on July 21, 2007, they were both charged for the murder of Damien Alleyne. At the trial, the verbals attributed to the two men were read. Pilgrim Q.C. argued that the Crown’s case was too weak to be left to the jury as it was based solely on the alleged oral statements of the defendants which were uncorroborated and unacknowledged. The accused men denied making the incriminating statements. The trial judge warned the jury on numerous occasions that the evidence may be unreliable because the confessions could have been fabricated. Despite this, within approximately one hour, the jury returned a unanimous guilty verdict. On June 6, 2013, both accused were convicted of murder and sentenced to death by the judge as mandated by the Offences Against the Person Act Cap 141. Their attorneys appealed the decision to the Court of Appeal. The appeals were heard by Sir Marston Gibson CJ, and Justices of Appeal Sherman Moore and Sandra Mason, and were dismissed by the court in a judgment delivered by Justice Moore. That judgment rejected the argument of Mr Keith Scotland that the appellants had been tricked into making the oral statements. The appeals against their conviction and sentence were dismissed by the Court of Appeal on July 9, 2015. On August 19, 2015, the appellants sought leave to appeal to the CCJ. The appeal before the CCJ Appellate was solely concerned with whether their conviction ought to stand.